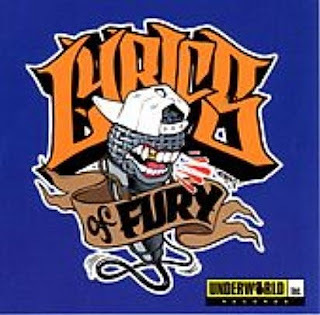 "Lyrics of Fury" is a mixtape-style cd released through a Battle Axe subsidary called Underworld Records showcasing the Battle Axe roster (circa 2001 of course, which included Swollen Members (of course) & Moka Only, Buc Fifty, LMNO (who is no longer with Battle Axe) and Mr. Brady, among others. Intervallum 55 - I Feel Good ! 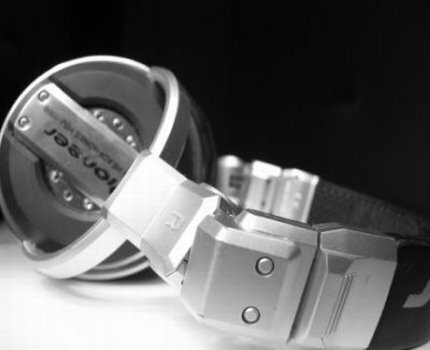 Intervallum 53 - Hip Hop Beacon In L.A.